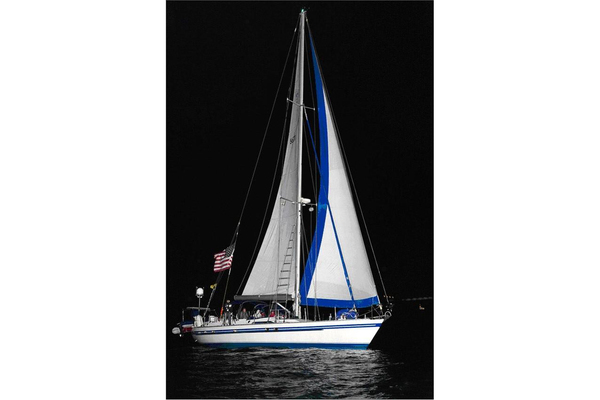 The owners are very experienced ocean sailors having sailed their previous sailboat, with their three small children, from the northern US south in the Atlantic and across the Pacific ending their cruise in New Zealand. They ordered this Tayana 48DS and specified all the equipment based on their thousands of miles of ocean voyaging, focusing on equiping it for their family to cruise in safety and comfort. HAVBRIS BLUE is an exceptionally well equipped Tayana 48 Deck House ready to take you to the destinations of your dreams. The owners are very experienced ocean sailors. they ordered this boat and specified all the equipment based on their thousands of miles of ocean voyaging. They had sailed their previous sailboat, with their three small children, from the northern US south in the Atlantic and across the Pacific ending their cruise in New Zealand. 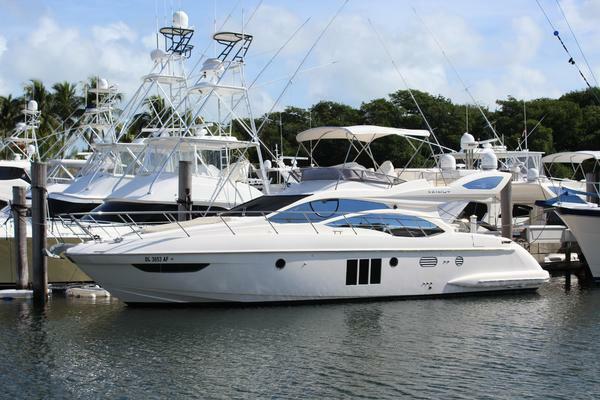 They equipped this Tayana 48DS for their family to cruise in safety and comfort.